On Sisters of Elune US, there are 3 of her. 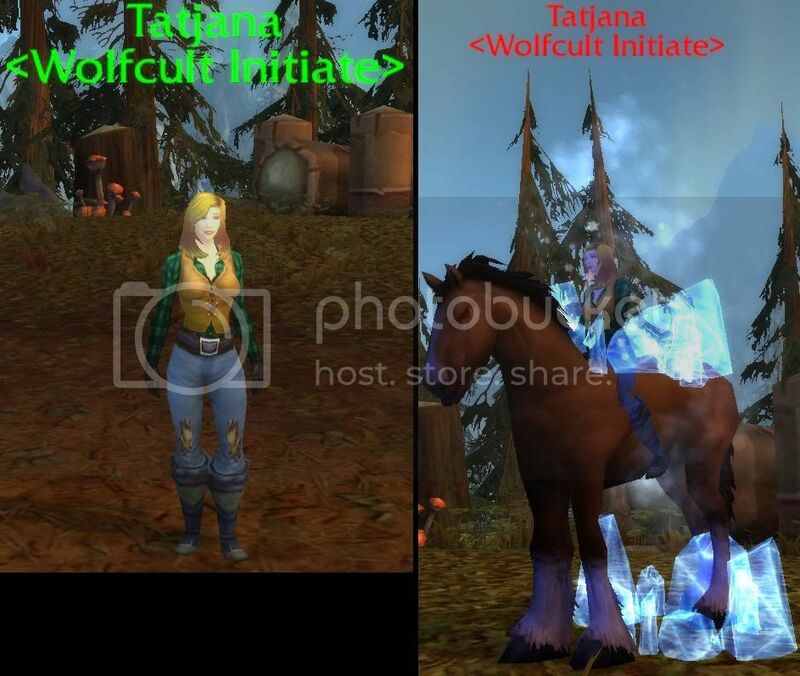 The bug is caused when you hit Tatjana with the tranquilizer and kill her horse afterwards. To succeed, you need to use the tranquilizer without getting into combat with her horse.